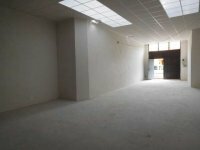 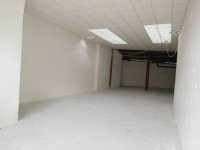 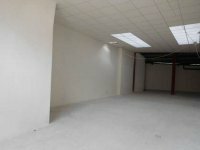 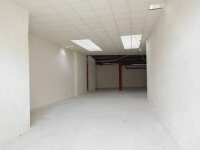 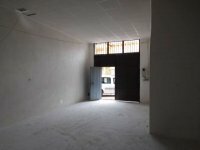 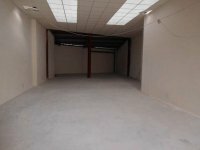 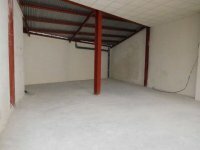 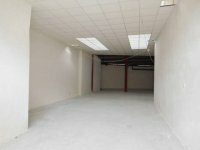 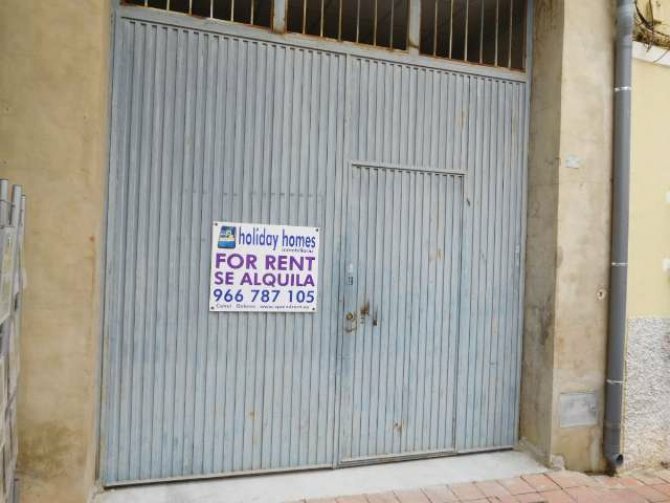 This very spacious 170m2 store/commercial unit, is in the center of Catral. 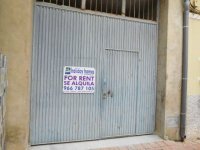 Situated in the Plaza de España. 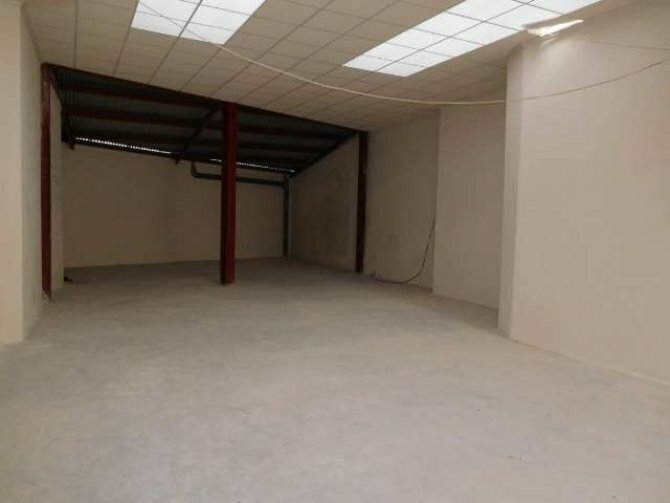 The property has recently been rebuilt from the ground up, and is dry and new inside. 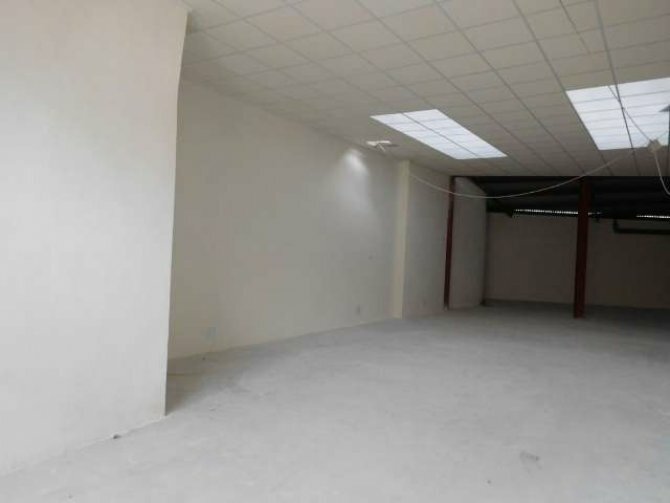 It can be used for a number of things, and must be seen to be appreciated. 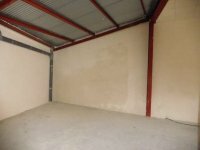 It is available on an 11 month renewable contract, at only 350€ per month.